iSOLD It was founded so that everyone—from individuals, to businesses, to fundraising organizations—would have an easy way to sell merchandise on eBay. Over time we have added additional online selling channels such as Amazon and Craigslist to maximize the potential return for our sellers. As a service organization, we continuously strive to provide customers with personalized attention, reliability, and expert skills. iSOLD It’s business formula rests on the idea that busy people want exceptional service to help manage their affairs. 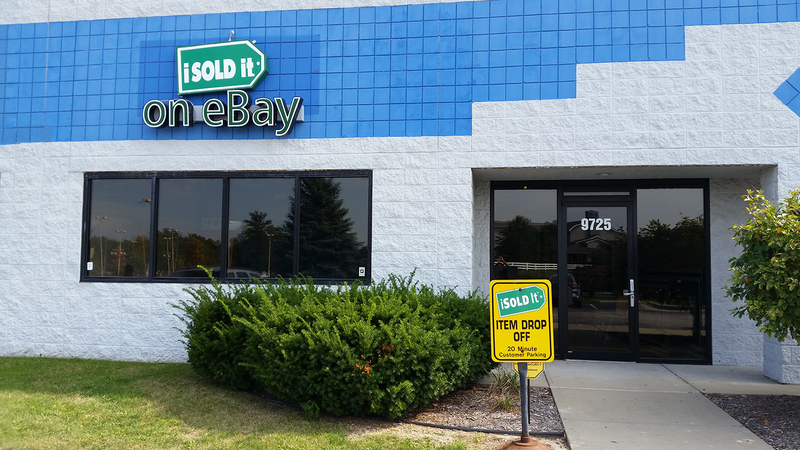 Your items are in good hands at iSOLD It – Central Indiana. In short, we have a proven track record of delivering results.